all clients with an emphasis on tailored case handling. We aim to achieve excellence and exceed expectations in every task. case from soft tissue injury through to clinical negligence. 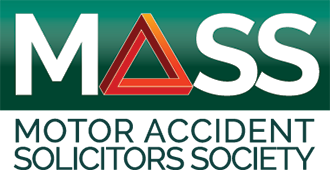 Doctors Chambers, (Headline Evening Sponsor) a Tier One MRO, was established in 1994 to provide independent and objective medical evidence and injury management via a national network of medical experts and therapists. 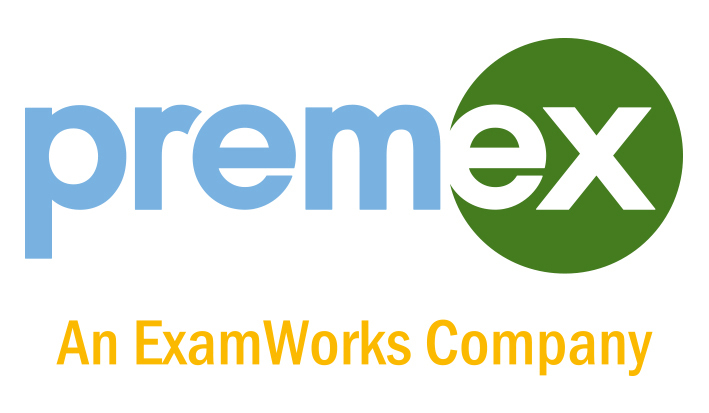 Premex Services (Headline Evening Sponsor) is the UK’s largest independent provider of medico-legal reports used to assist in the resolution of personal injury claims. independent medical examinations provider headquartered in Atlanta, Georgia. offerings, as well as access to innovative IT systems. our core business. We provide professional sports injury treatment using the world-renowned Biodex rehabilitation equipment. IPRS to provide an extensive range of national physiotherapy and rehabilitation services. become one of the leading national providers of physiotherapy and rehabilitation programmes. CL MediCall Aid was established in January 2009. Since 2009 we have grown year on year. We currently work closely with a comprehensive database of experts and therapists from all specialities. CL MediCall Aid provides medico-legal reports nationwide and we also manage any aftercare recommended including Physiotherapy, CBT treatment and MRI scans, etc. IQED provides a range of services to Solicitors, falling under the classifications of Medicals, Rehabilitation, Accident and Investigation and Administrational services. Our services have been finely tailored to suit the needs of the Legal, Insurance and Consumer market and we can provide coverage throughout the UK, Channel Islands and Ireland. 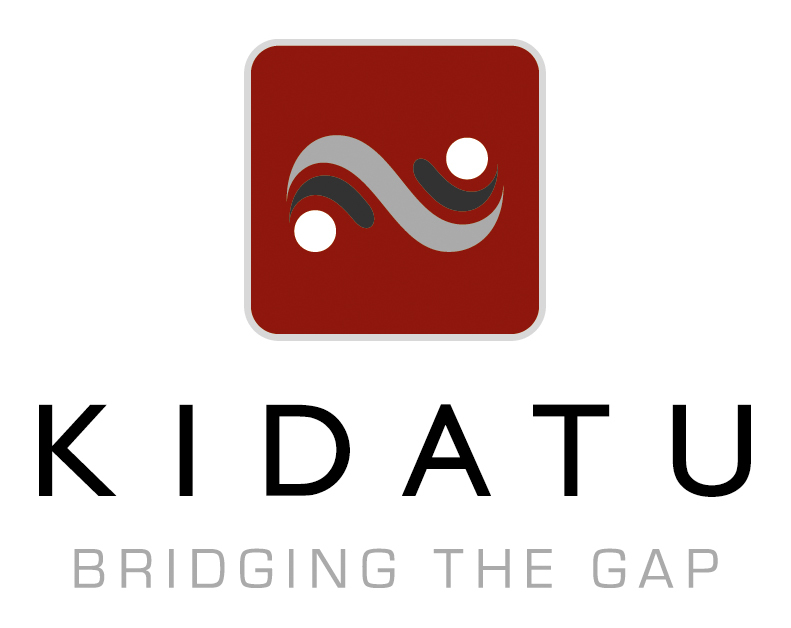 Kidatu Ltd (Registration & Welcome Refreshments) deliver a comprehensive portfolio of secure, operator led and unattended conference call solutions to businesses and charities. Services include reservationless and reserved conferences, accessed from all over the globe by entering unique PINs and passcodes, or by speaking to live operators. We pride ourselves in our excellent customer service. We answer the phone immediately and answer your questions without passing you on. We are passionate about the delivery and monitoring of all calls to ensure a smooth and professional service. very best service to our clients, courts and judges. that time. Since then the company has grown extensively, developing into three fields of work. the services to clients, and to act more as a partner in work, rather than just a bolt on Agency.